It was a Sunday afternoon and I had just arrived at Ipoh Train Station. Dressed in my favorite red long sleeve shirt, which I folded to my elbow length and wearing a dark blue jeans, I reached Ipoh Train Station just in time for my train to KL with my bag pack with me. The ETS Train has already arrived and awaiting for it's passengers to board in. My ticket has placed in coach A, thus from the platform I had to walk all the way the front of the train to enter it. I found my seat and kept my bag on top, took out a book to read for the journey and sat at my spot and begun reading my book which was Harry Potter And The Goblet Of Fire. Moments later, I sensed a presences beside me but I ignore as per usual and continue to indulge in my book and music. Moments after the train departed, came the ticket checker and he asked for my ticket. I took of my earphone and passed my ticker to checker. It was at that moment I realized that the presence beside me was a young, very sweet looking Indian lady. She was wearing this blue sleeveless blouse, black long pants and her hair was to her shoulder length and wavey too. She looked towards me and smiled. That was it, if there was an AR Rahman music, I would have probably drifted towards a romantic duet in la la land with her. 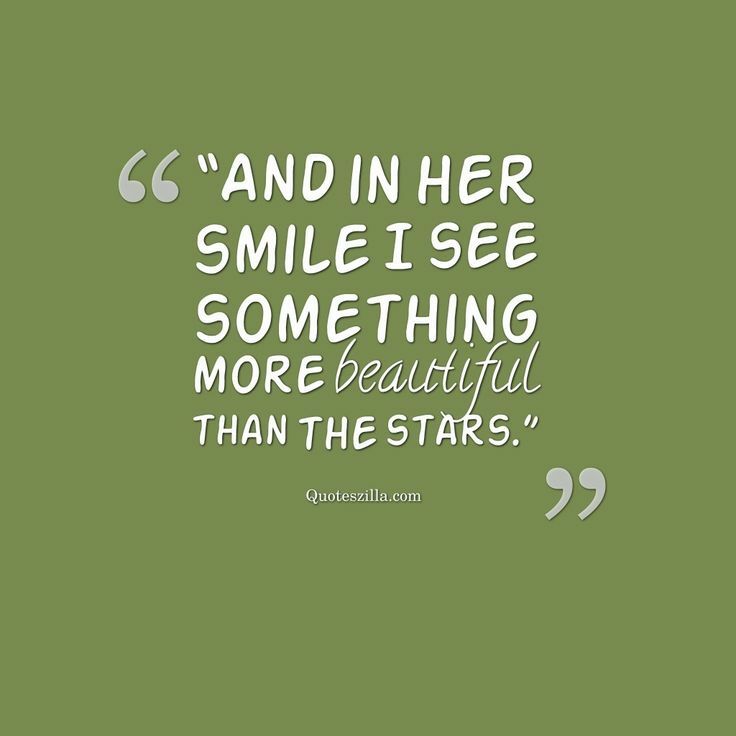 There was something about her eyes when she smiled. 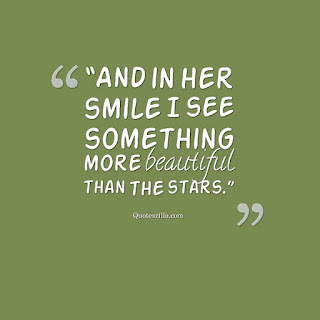 There was this spark in her eyes when she smiled than can make anyone's day in an instance. Was I in love with her? No I wasn't, but I was instantly attracted to her smile and eyes. It was a feeling I never felt before. From that moment on wards, I could no longer concentrate on my book and song. I wanted to talk to her but I was shy. Than this thought struck my head. At most, all I have with her is this 2 hour train ride to KL. After that we would go on our separate ways and maybe I would never see her again. If I don't talk to her now and built a friendship with her in this 2 hours, I would never have an opportunity to move things further between us. I believe that you have one shot and life, you got to be brave do what your heart says. Succeed or failing is not important, what is important is that you seize the moment and have no regrets. With that I braved myself and introduced myself to her. " Hi I'm Varun, how are you doing? What's your name by the way". " Owh hi Varun, didn't expect that. Hi I am Thila. I am doing good. How are you doing? Are you heading to KL yourself" she said with a smile. Once again I was awestruck with her magic of her eyes and smile. Without me realizing 2 hours just flew in an instance and we reached KL Sentral in no time. As we got down the platform and move in separate directions. Just before she left, she turned around and said, "It was really nice talking to you Varun, hope to see you around." It was after she left that I realized that neither did I take her number or gave mine. How dumb could I be not to do that. Here there was this amazing lady I spoke to in the last two hours over numerous things but neither one was about asking her number. Thinking what to do next, I had this ambitious idea which could work out great for me or back fire big time. She told me where she was working and I thought why not send her a bouquet of roses and attach my number there for her to call me.